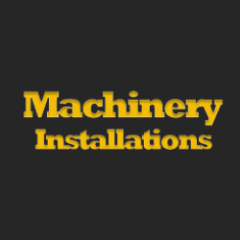 Machinery Installations Ltd are a leading provider of machine moving and machinery installation in the West Midlands. The services we provide includes hiab hire, mobile crane hire, forklift hire, lifting, dismantling and machinery installation. 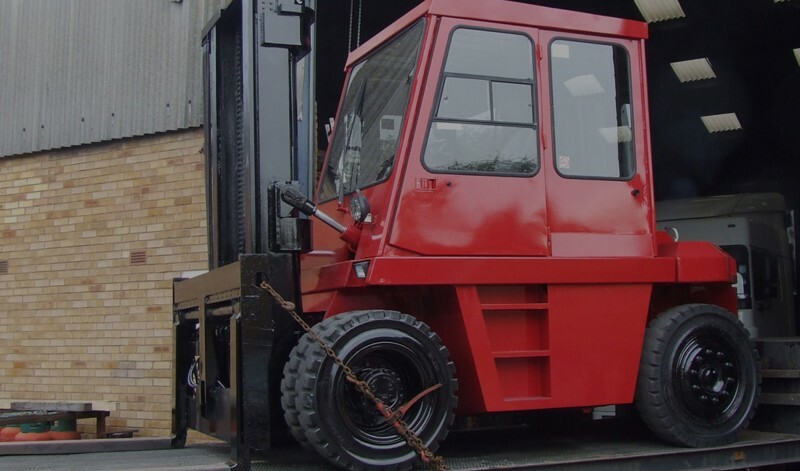 Our team is highly skilled and capable of undertaking complicated lifting and dismantling operations using our own specialist lifting equipment. 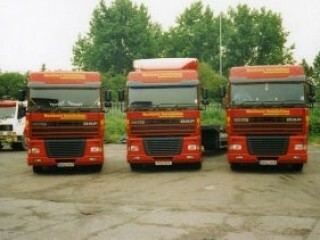 Do not hesitate to contact us, our team is here to help you with great value for money.